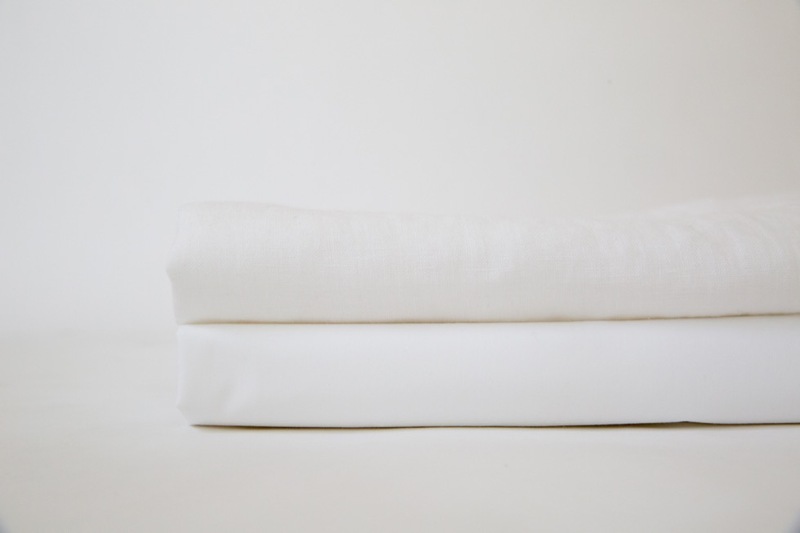 100% GOTS-certified organic cotton percale crib sheet by Coyuchi. 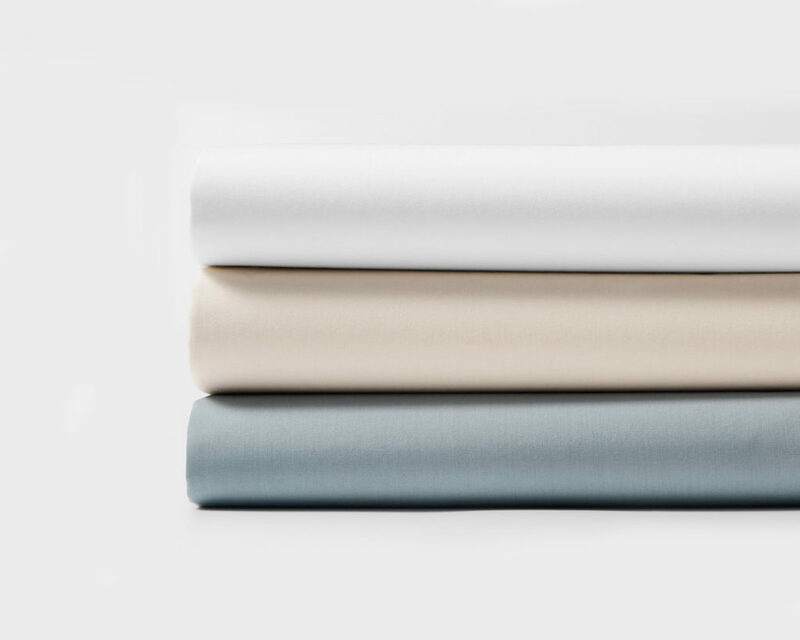 Woven to a smooth 220-thread count and dyed with non-toxic pigments. Fits securely on our Dream No. 1 Mattress with a full elastic and 8″ pockets. 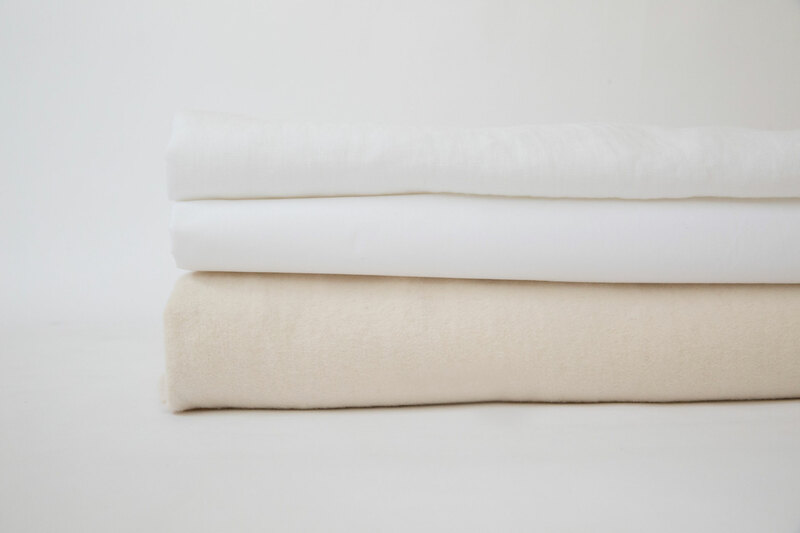 The 100% organic cotton is grown and woven in India. 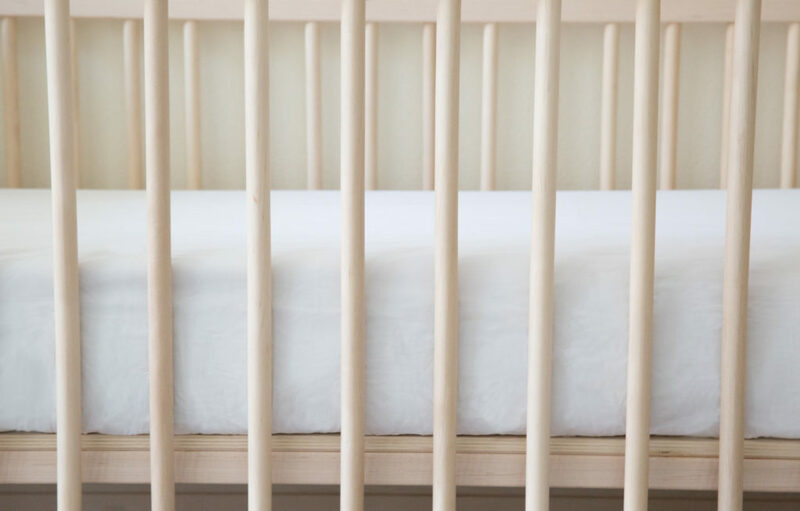 • Fits all standard crib mattresses, including the Dream No. 1 Mattress. • 100% GOTS-certified organic cotton. We recommend machine washing on the gentle or delicate cycle with like colors, with cold water and a natural, plant based laundry detergent. We do not recommend using whiteners, as bleaching agents may diminish the brilliance and depth of the colors; when needed, use only non-chlorine bleach. Line dry, or tumble dry low and remove promptly. 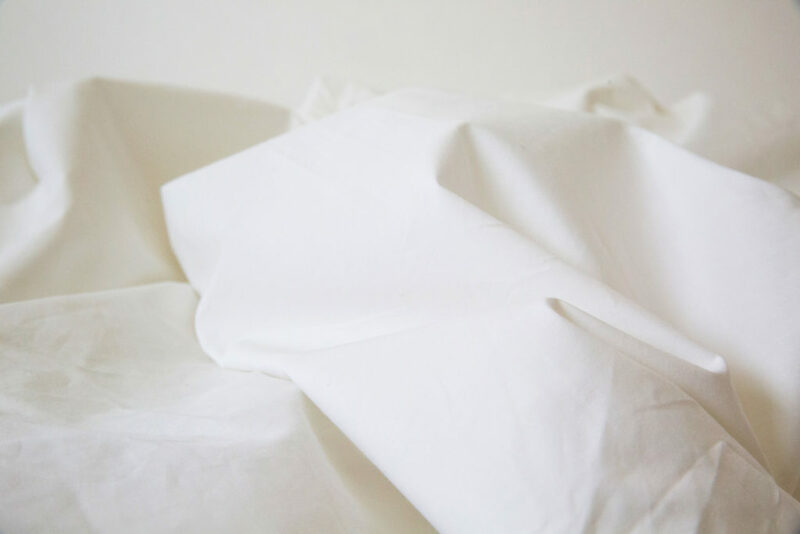 Fabric softeners and dryer sheets reduce the absorbency of cotton textiles and are not recommended. Place a set of wool dryer balls inside the dryer to naturally soften the fabric and reduce drying time. Use a warm iron as needed.